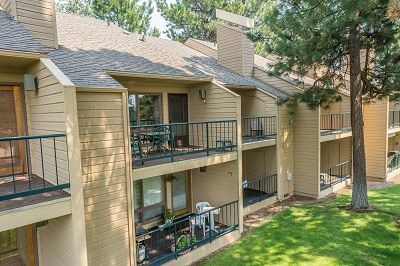 Browse the latest multi-family listings in Central Oregon below, including duplexes, multi-plex, and apartment buildings. 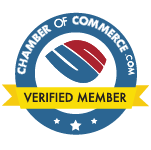 These listings are updated every 15 minutes to give you the latest information available. For more information on purchasing multi-family housing, please Contact Us and a Premier Broker will in touch with you shortly. Conveniently Located, This Duplex Offers A Great Rental History! Each Unit Features 1080sf, 3 Bedrooms, 2 Baths, Carport, Fenced Backyard With Patio Or Decking, And New Exterior Paint.